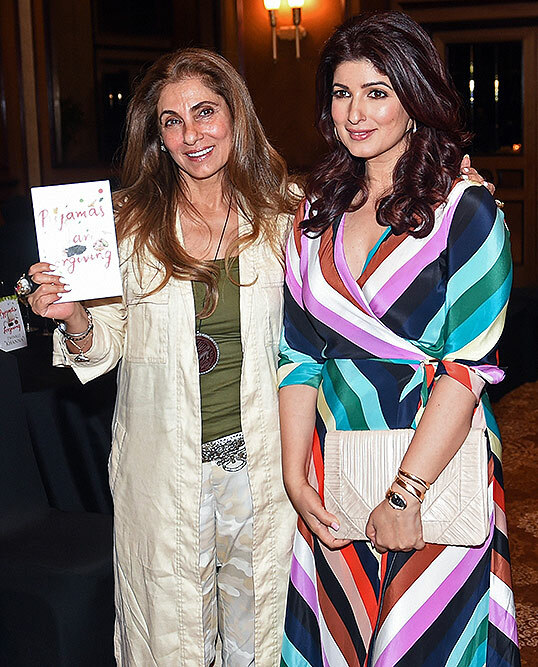 Bollywood actor Dimple Kapadia with daughter Twinkle Khanna (R) during latter's book 'Pyjamas are Forgiving' launch, in Mumbai, Friday, Sept 7, 2018. 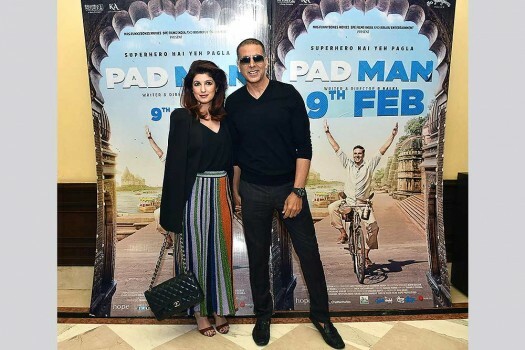 Bollywood actor Akshay Kumar with his wife Twinkle Khanna during a promotional event for his film Padman in New Delhi. 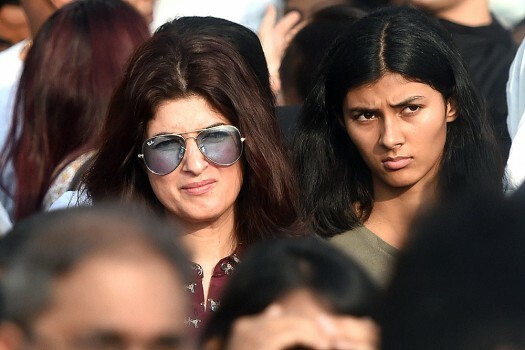 Akshay Kumar son Aarav Kumar and wife Twinkle Khanna at the 64th National Film Awards function at Vigyan Bhavan, in New Delhi. 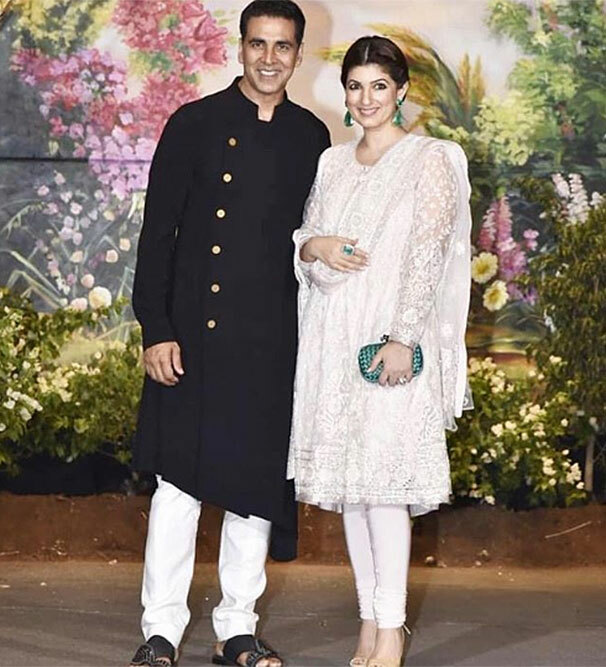 Bollywood actor Akshay Kumar with wife Twinkle Khanna at the birthday celebrations of fashion designer, Manish Malhotra in Mumbai. 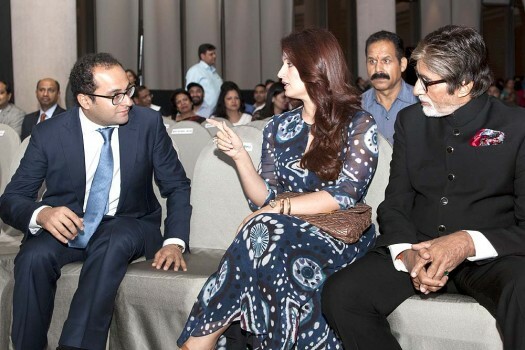 Akshay Raheja, Twinkle Khanna and Amitabh Bachchan during Llyod OSM Award 2016, in New Delhi. 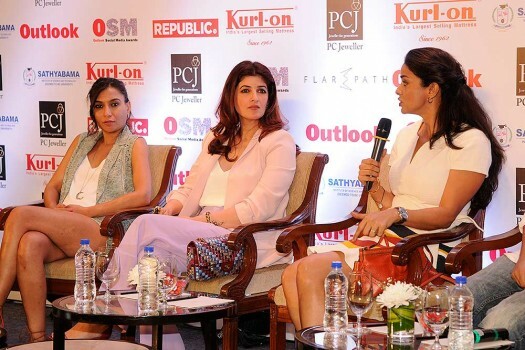 Actress Twinkle Khanna with Sussanne Khan during the launch of festive pop-up at The White Window, a home decor store in Mumbai. 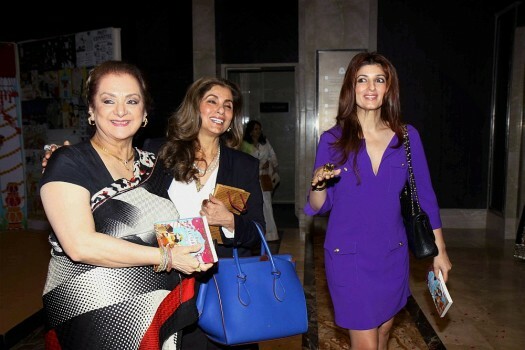 Saira Banu, Dimple Kapadia and Twinkle Khanna during the launch of a book in Mumbai. 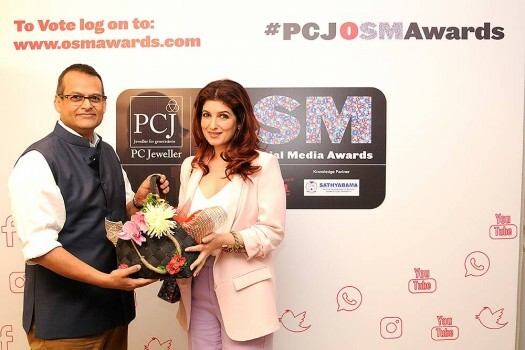 In a Facebook post, Lt Col Ahlawat called Khanna's idea of auctioning the costume "as sick as your funnybones jokes/book/blog". 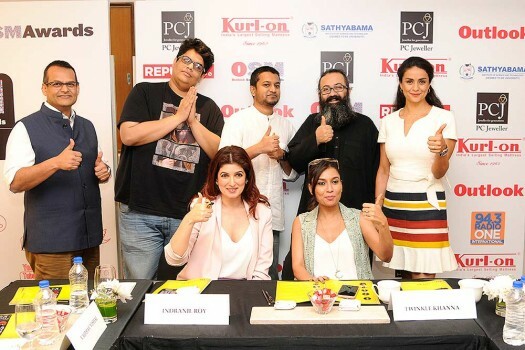 The actor bore all the expenses, Rs 10 lakh, for setting up the portable toilet. 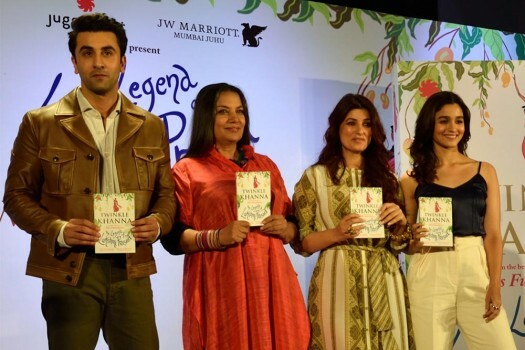 Akshay's comment had prompted Mallika's father, journalist Vinod Dua, to slam the actor on his Facebook page. 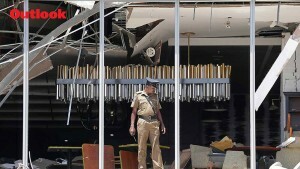 The post has since been removed by the website. 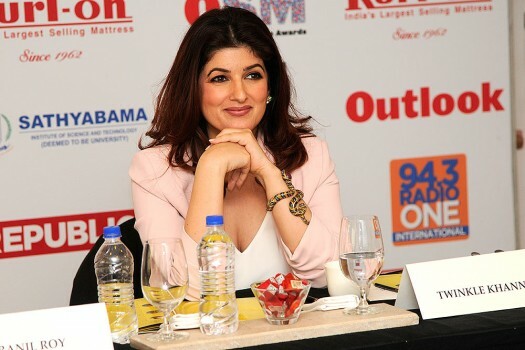 Remember When You Were Happiest?